The 4th International Tournament “Artemis Cup” Leros 2012 will take place on 11-18th July at the Convention Center Crithoni’s Paradise Hotel, on island Leros, Greece. 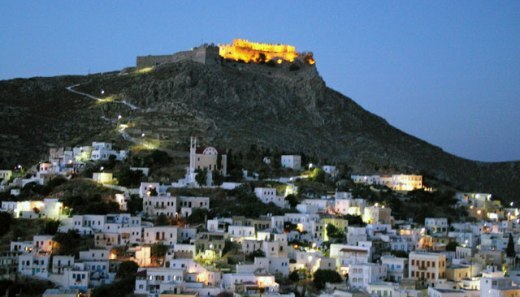 The tournament is organized by the Municipality of Leros, E.S.TH. (Union Of Chess Players Of Thessaloniki), Educational and Cultural Youth Club “Artemis”. Game System: 9 round Swiss, according to FIDE and Greek Chess Federation regulations. The prize fund is 6000 EUR. The winner of the A Group takes 1000 EUR.